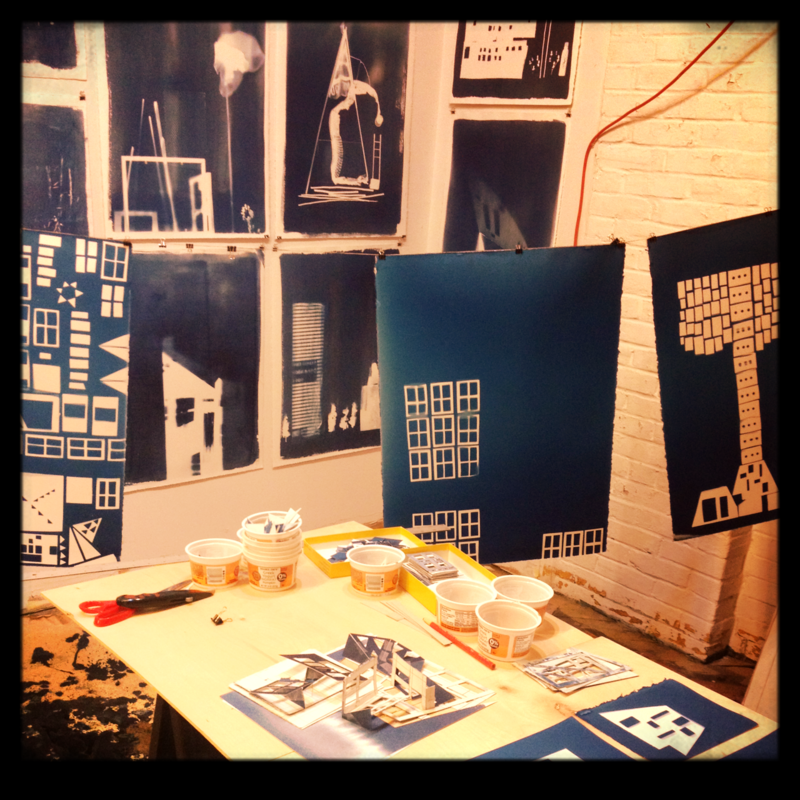 After you visit Marianne in her studio @ Globe Dye Works – come down South to Old City where NAPOLEON member Tamsen Wojtanowski will be gallery sitting with her current body of work, a series of large cyanotype prints @ 110 CHURCH gallery. Tamsen will be there to answer all your questions about the process of creating the cyanotype print, as well as you inquires to the thoughts behind this work. 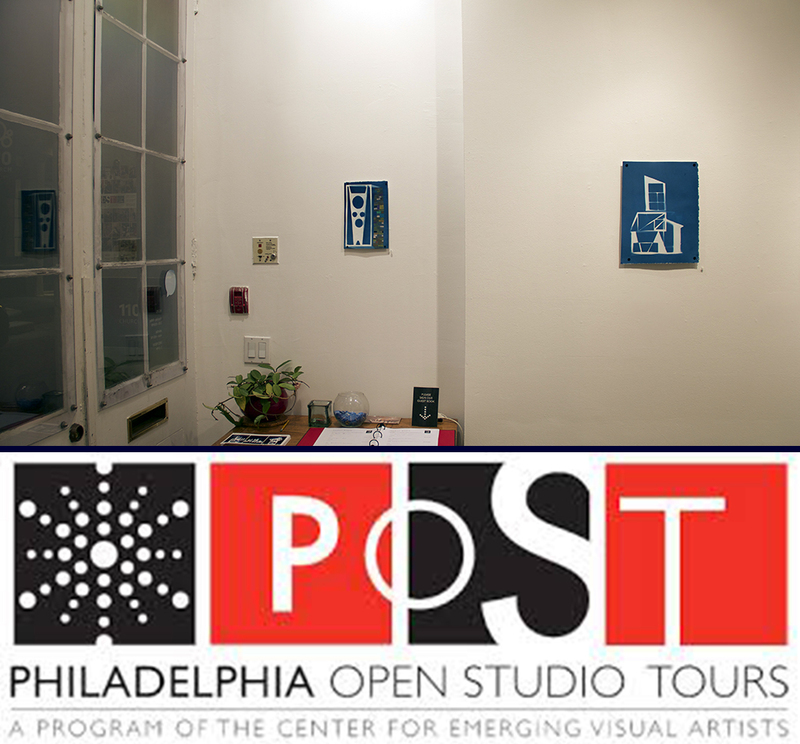 Come see the current exhibition, as well as additional cyanotypes from the series not currently on view! Tamsen will be sitting from Noon – 6 both Saturday, October 25th and Sunday October 26th. Regular Gallery Hours: Thu/Fri 1:30-6:30pm, Saturdays Noon- 4.